Will halt at Uruli on 9 & 16 January 2018 only. 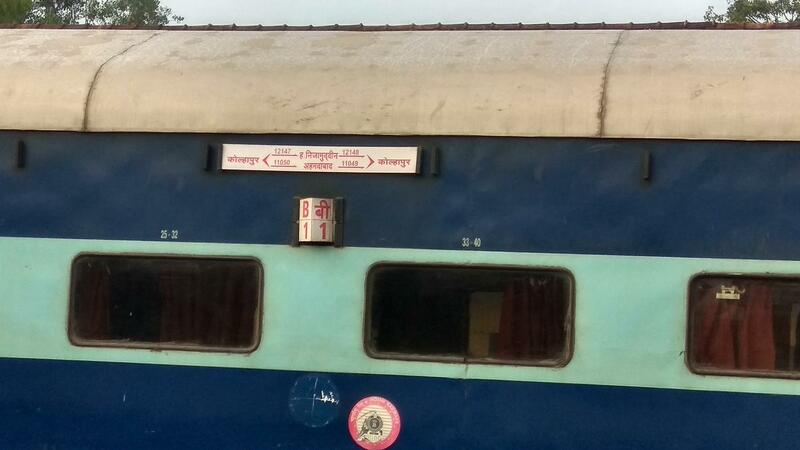 11049/11050 Kolhapur - Ahmedabad Express. 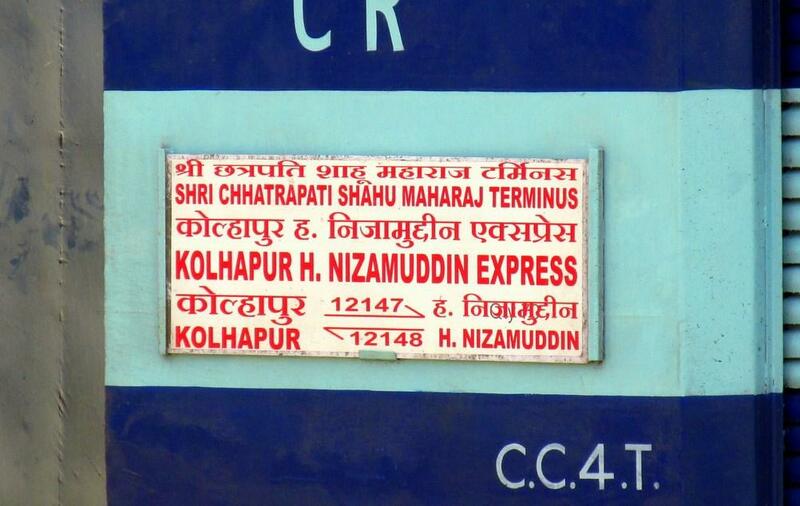 The Shortest Route between Kolhapur SCSMT and Hazrat Nizamuddin is 92 km (5%) shorter.